Chelsea will resist any attempt from rival clubs to sign defender Andreas Christensen after reportedly rejecting interest from Barcelona, Sky Sports News understands. They are believed to be reluctant to offload a player they have invested considerable time and money in and view him as an important member of the first-team squad. In October, Christensen's father and agent Sten said he would request a meeting with Chelsea to ask for a permanent transfer if his son did not play on a more regular basis before Christmas. Christensen has played just five more matches for the club since his father made that statement, with only one of those coming in the Premier League - the 2-1 defeat away to Wolves on December 5. The 22-year-old has spent two season-long loan spells with Bundesliga club Borussia Monchengladbach and has played 52 matches in total for the Blues. 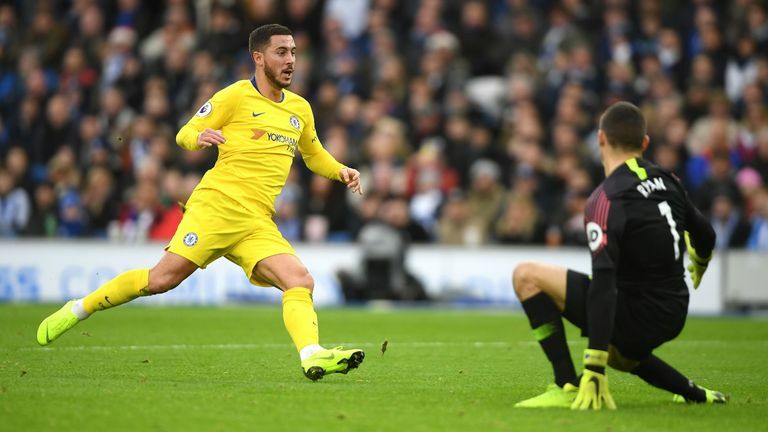 Chelsea play Bournemouth in the Carabao Cup quarter-finals on Wednesday before facing Leicester in the Premier League on Saturday.